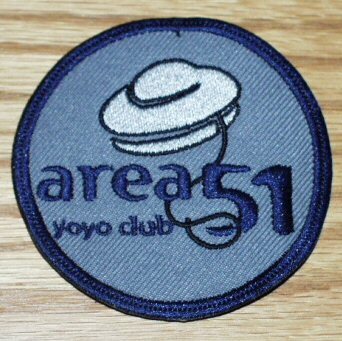 This patch carries the logo of the Area51 online Yo-Yo Club. The club specialized in collecting, and released many interesting club yo-yos, but just this one patch. 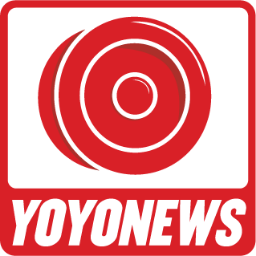 The patch was made for the club members by Yotoy, Shawn Garcia.